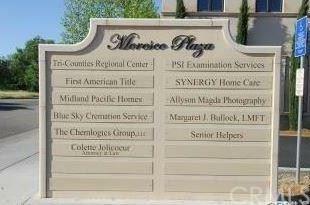 PREMIER OFFICE SPACE IN THE MORESCO PLAZA. 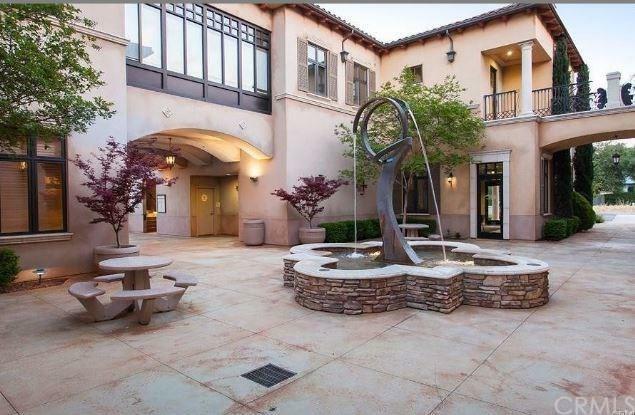 MORESCO PLAZA IS COMPOSED OF THREE BUILDINGS AROUND A CENTRAL COURTYARD COMPLETE WITH A CUSTOM WATER FOUNTAIN DESIGNED BY A LOCAL ARTISAN. 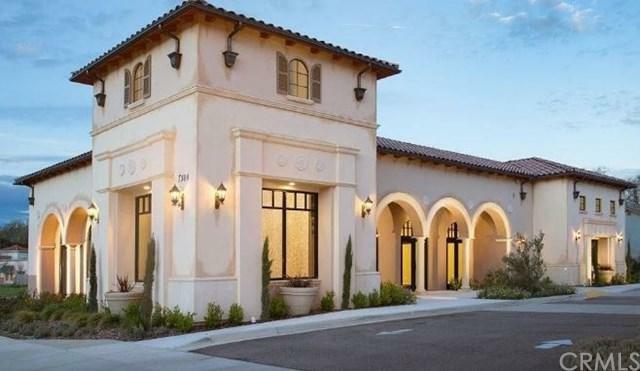 THE TUSCAN STYLE ARCHITECTURE FEATURES COVERED LOGGIAS, IMPORTED TILE, COFFERED CEILINGS AND DECORATIVE RAILINGS. 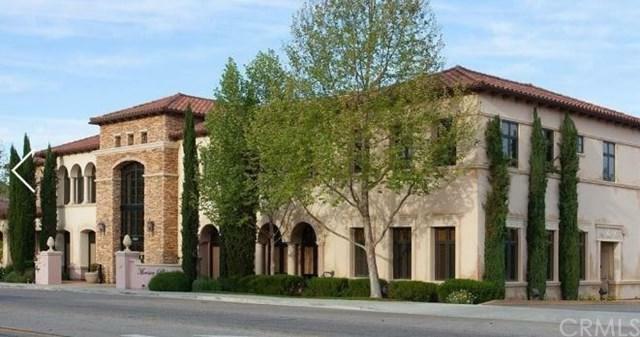 CONVENIENTLY LOCATED IN THE HEART OF ATASCADERO ON THE MORRO ROAD BUSINESS CORRIDOR AND JUST OF HWY 101. SUITE 7305 A IS A PRIVATE 550 SQ. FT. OFFICE LOCATED ON THE FIRST FLOOR WITH A LARGE OPEN ROOM. THIS SUITE INCLUDES THE USE OF A SHARED WAITING AREA AND SHARED CONFERENCE ROOM. AMPLE PARKING AND VISIBILITY MAKE THIS AN IDEAL LOCATION FOR YOUR BUSINESS!